Maja Šutalo – Meet Magento Hrvatska 2018. Maja Šutalo is Attorney at Law, with office's headquarters in Zagreb. 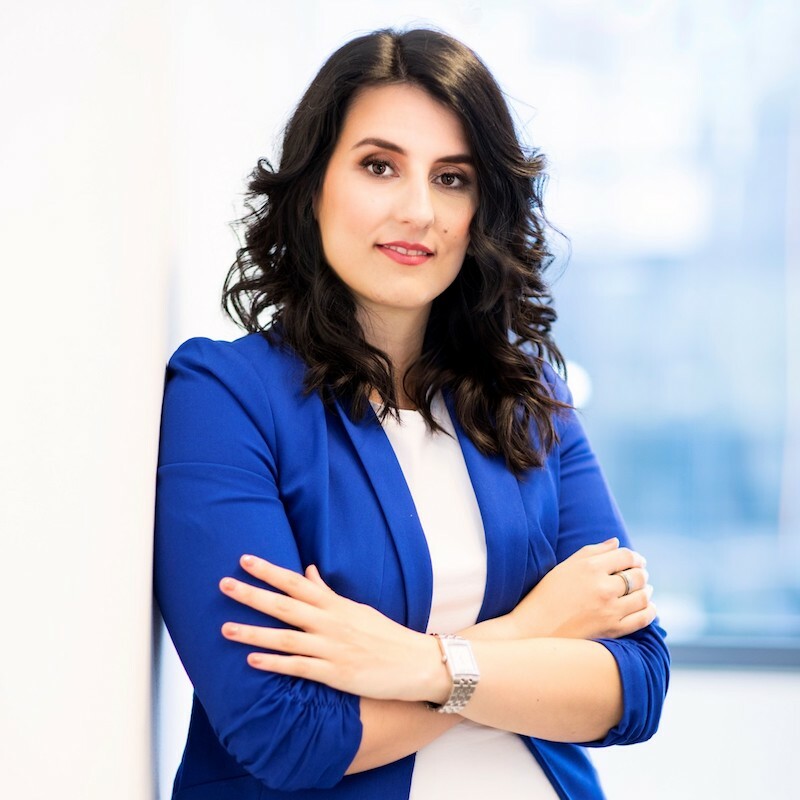 She gained the experience working in Croatian law firms from 2013 until 2018, providing legal assistance to the clients in banking, leasing, telecommunications, tourism and health industry. She started her independent law office in April 2018. Her work is focused on data protection, trading, corporate and real estate issues. In the field of data protection, she holds internationally recognized CIPP/E certificate (Certified Information Privacy Professional/Europe), accredited by American National Standards Institute (ANSI) and International Organization for Standardization Organization (ISO). Presentation: GDPR – a Threat or an Opportunity for Digital Marketing? GDPR opened a lot of new questions in the area of digital marketing. Some of them will be answered in new EU Regulation on Privacy and Electronic Communications which has many purposes, but one of them, in the application with GDPR, is to ensure adequate protection of personal data on the internet. On Meet Magento Croatia 2018 we will be discussing possible solutions to these questions as well as good and bad examples of digital advertising in the context of personal data protection.